Why CareOnCall by laya healthcare? Sickness doesn’t strike at the most convenient time. As a laya healthcare member CareOnCall helps you keep you and your family healthy 24/7 from the comfort of your own home. CareOnCall offers GP consultations, an online prescription service and phone access to GPs, nurses and physios. No matter what day of week or time of day, through our CareOnCall service we are here to Look After you Always. All online consultation GPs are based in Ireland and are registered with the Irish Medical Council. We offer longer opening hours for online consultations – from 8am until 10pm. Seven days a week! Our online GP service is available Saturday and Sunday to suit busy schedules. Simple and convenient online access to prescription services with delivery to your door. Dedicated smartphone app to access on the go wherever and whenever it suits you.  The service is provided in accordance with your scheme rules and table of benefits, which you can find on Member Area on layahealthcare.ie or by calling LoCall 021 202 2000.